The Home & Outdoor Survival Pack is ideal for having protection handy at home while you are out and about doing the gardening, when the kids are playing outside or any other outdoor activities. 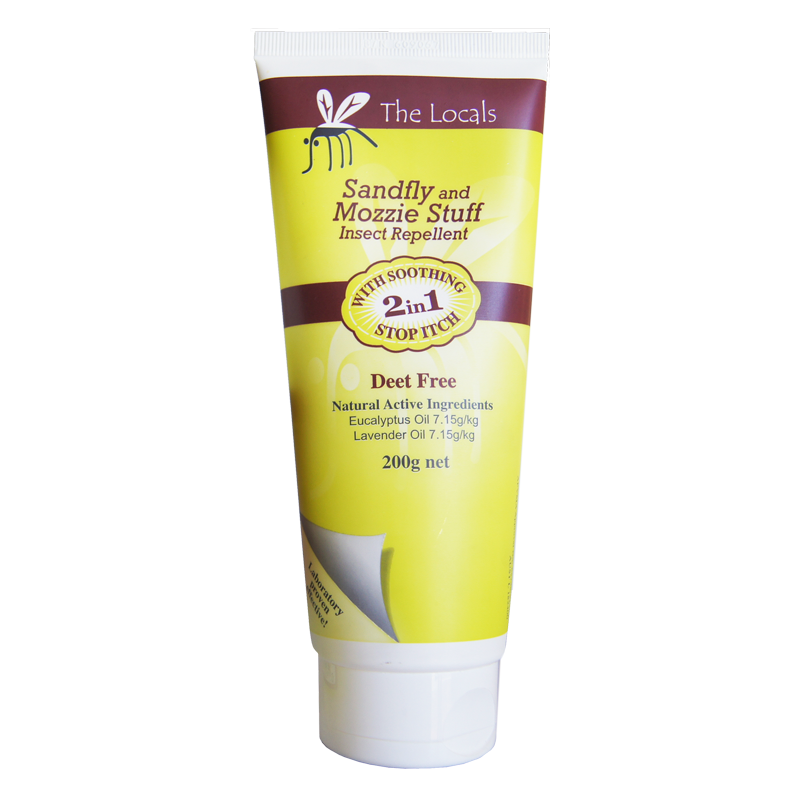 All our products are DEET Free and filled with natural ingredients, so you can feel good having the Home & Outdoor Survival Pack ready for use at home. Don’t let the bugs spoil your time at home, grab the Home & Outdoor Survival Pack today.